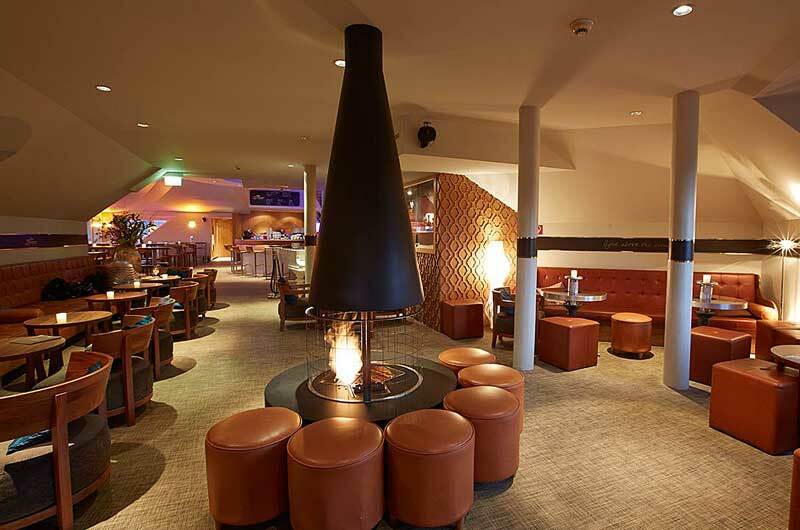 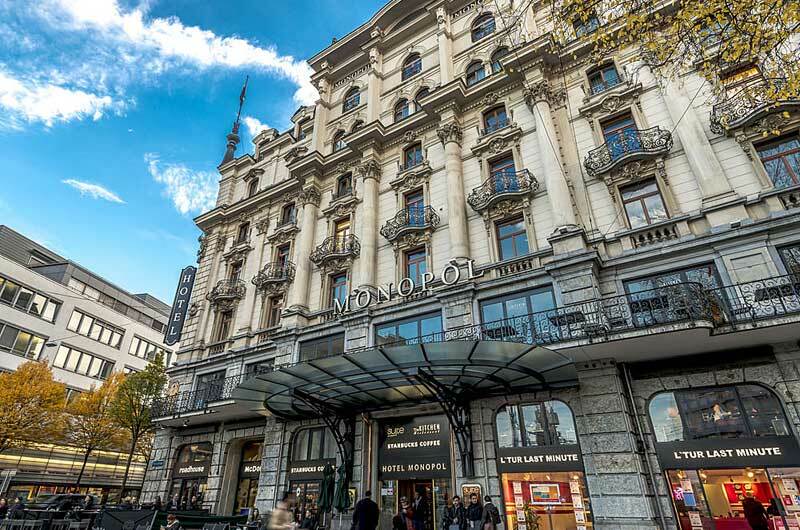 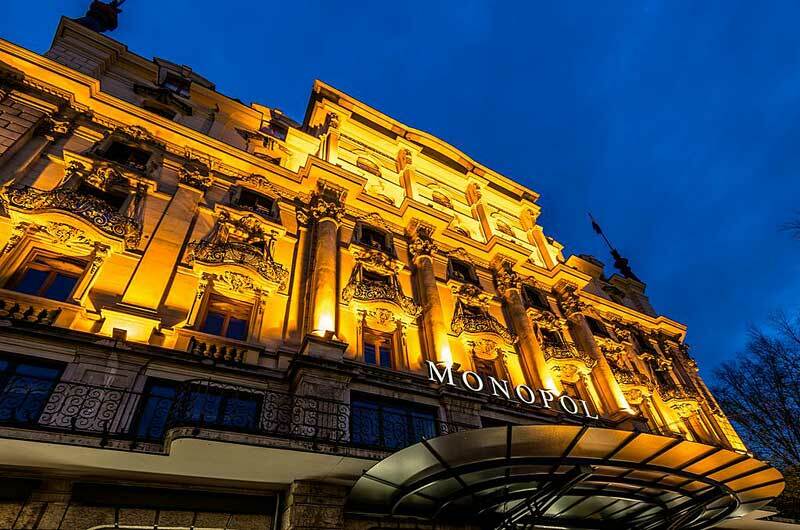 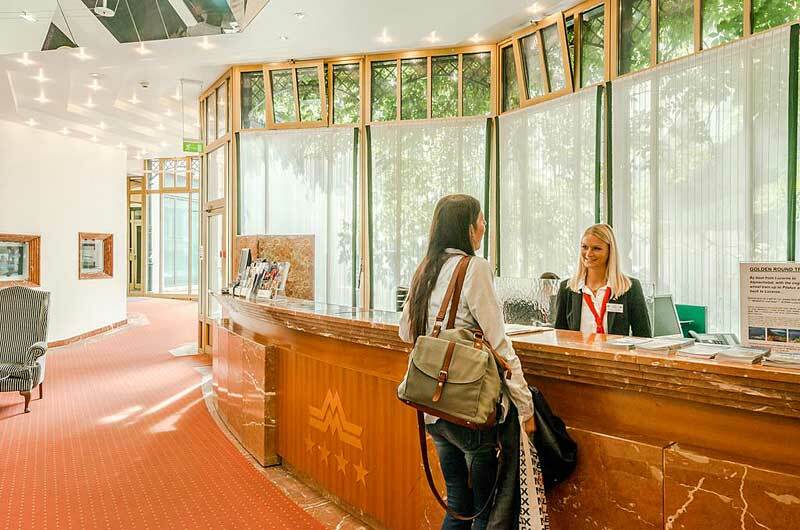 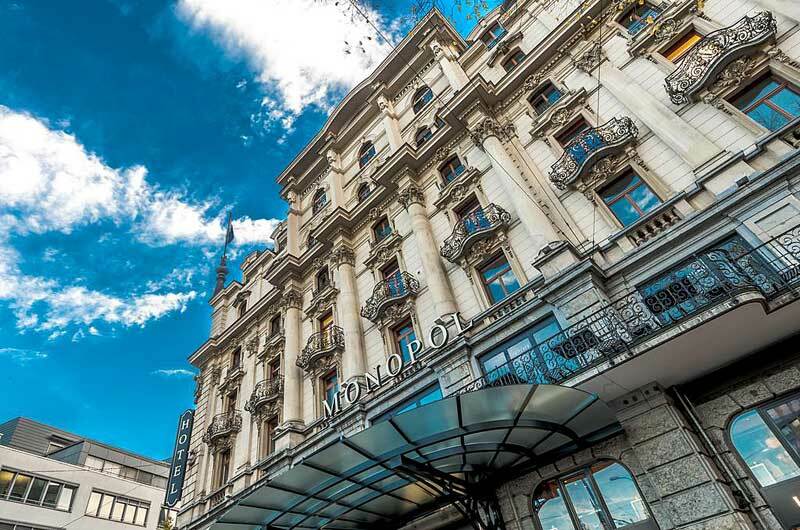 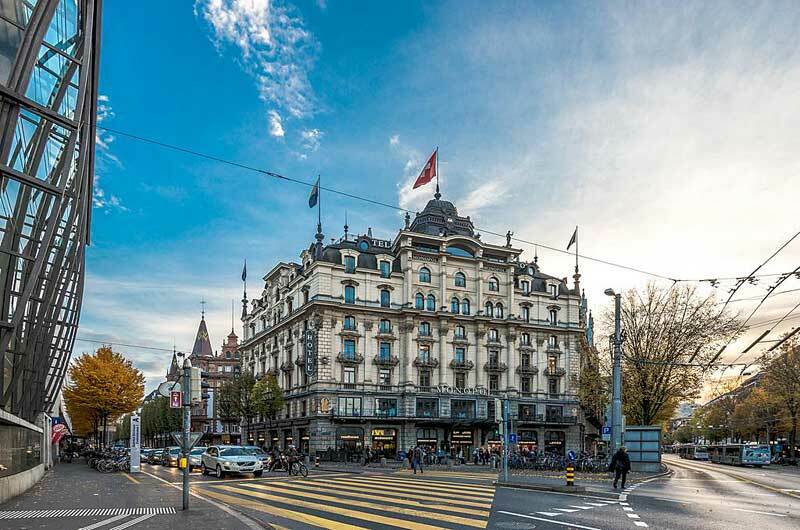 Hotel Monopol Luzern | Gate 1 Travel - More of the World For Less! 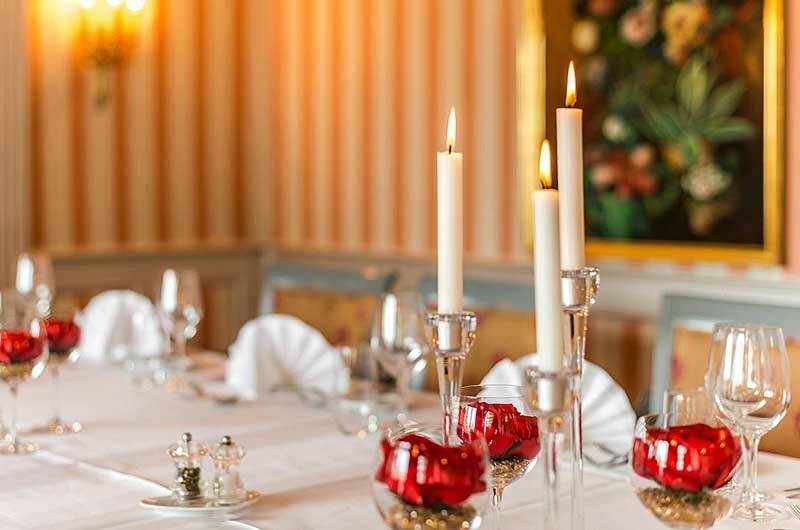 This first class hotel is within walking distance of the Chapel Bridge. 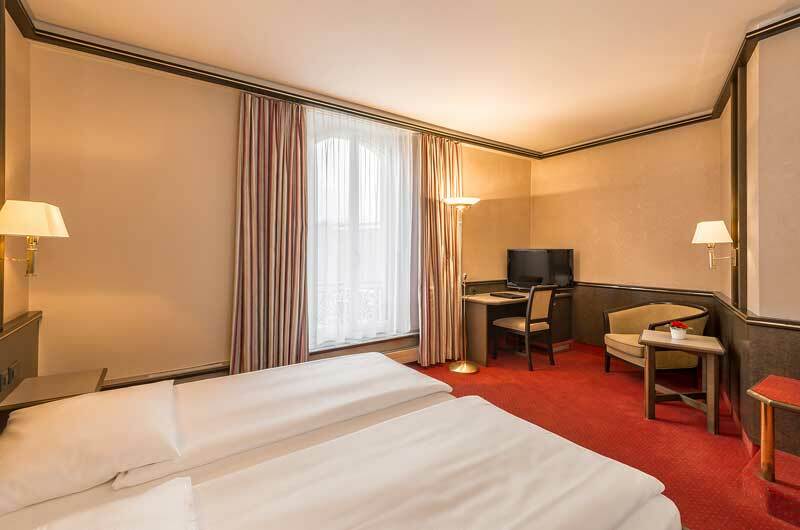 Guest Rooms: The guest rooms are fitted with comfortable furnishings and tasteful decor. 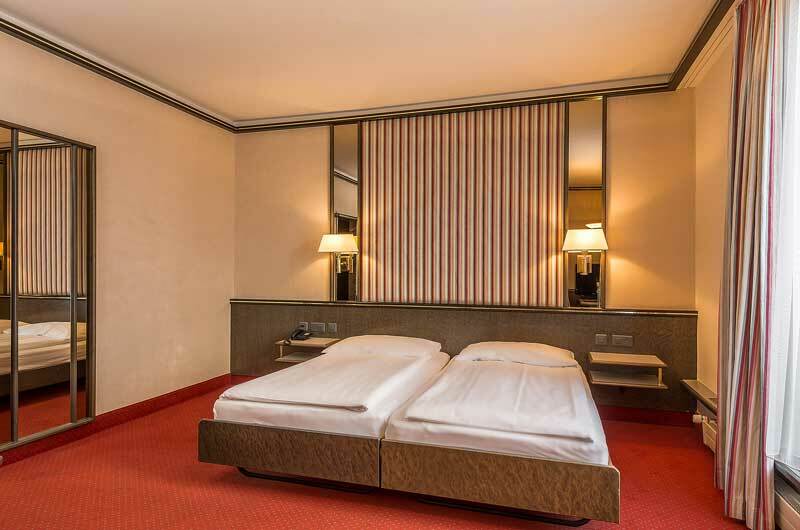 All rooms have modern amenities such as an in-room safe, a minibar and a private bathroom. 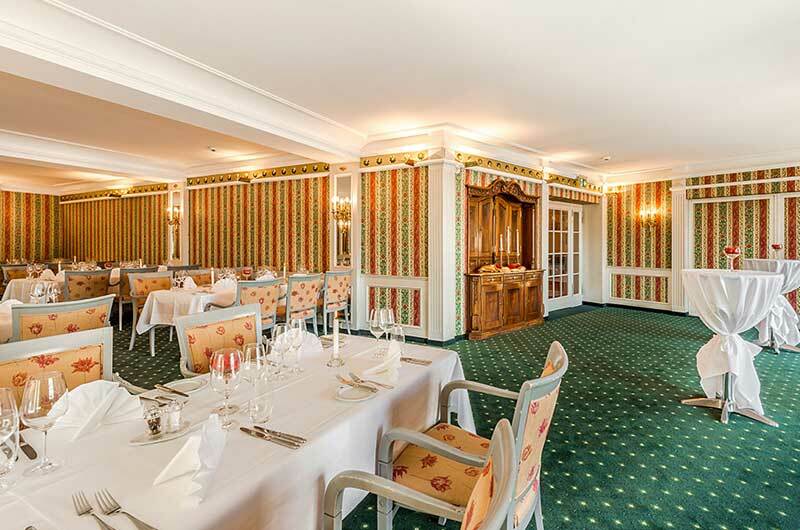 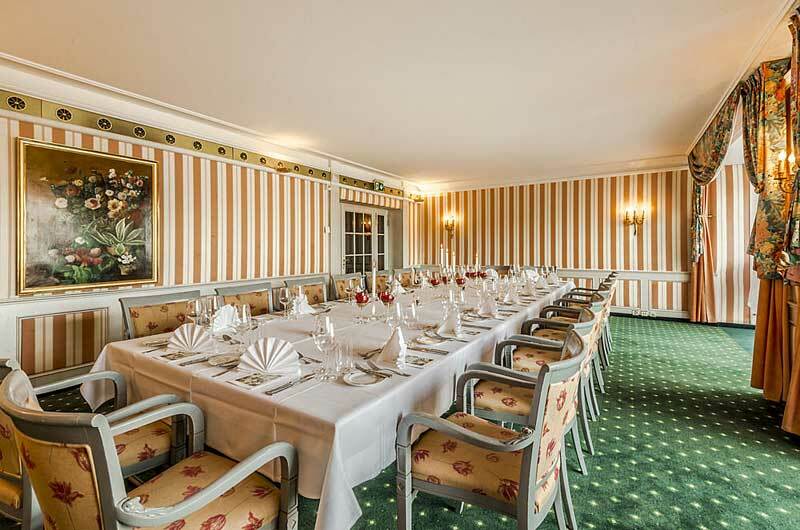 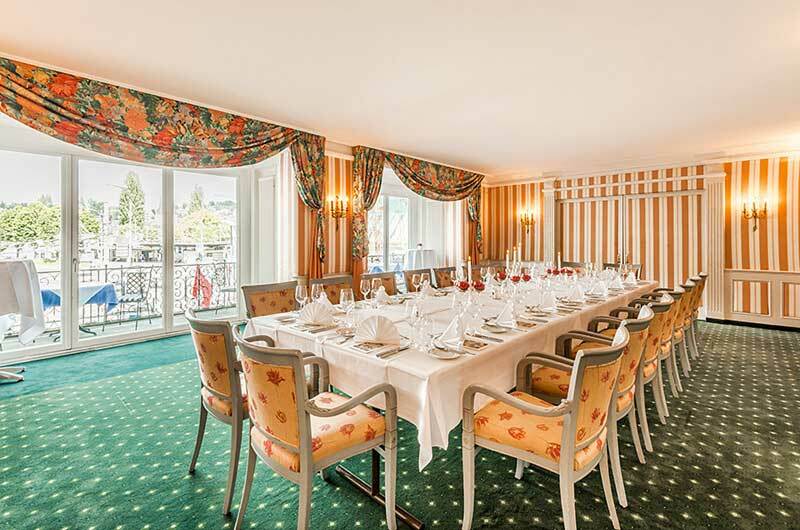 Location: The hotel is situated nearby the Lucerne railway station. 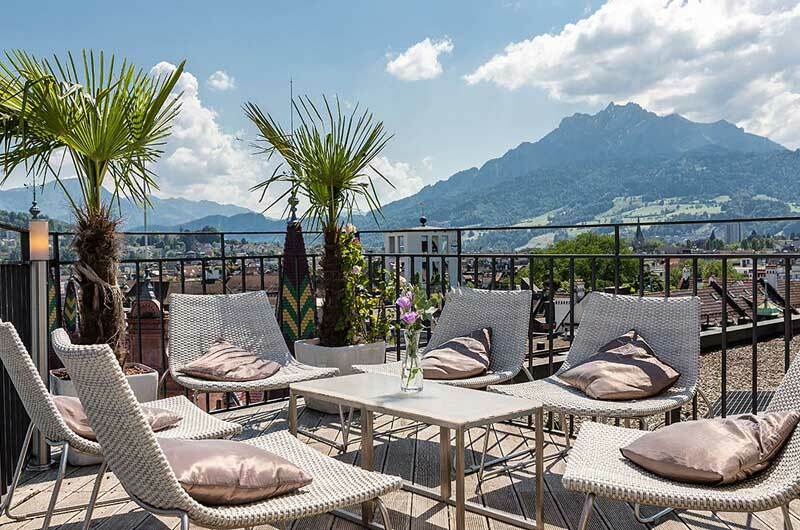 Chapel Bridge, the Jesuitenkirche and the Lucerne Culture and Congress Centre are a short walk away. 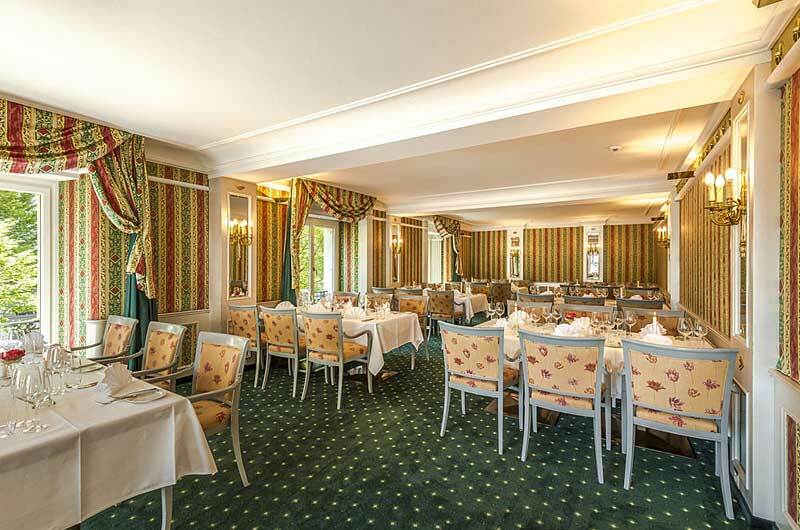 Restaurants: The hotel serves guests a buffet breakfast daily. 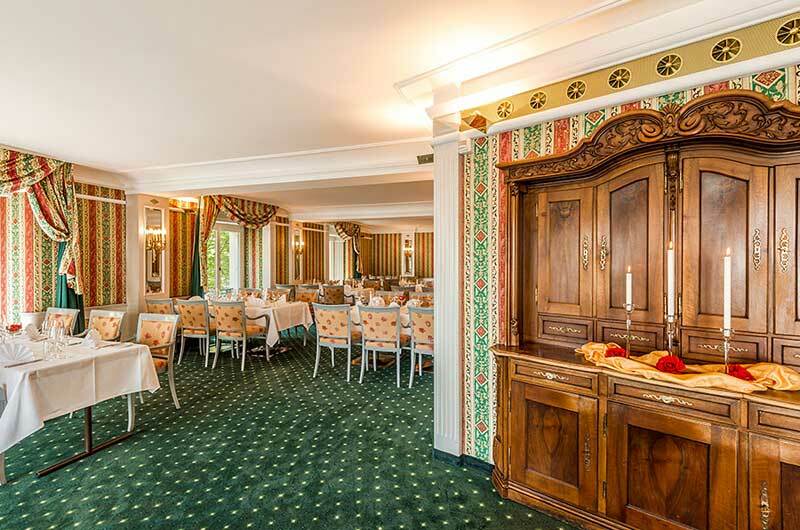 Guests can enjoy a beverage at the hotel's rooftop Suite Bar and Lounge with panoramic views.